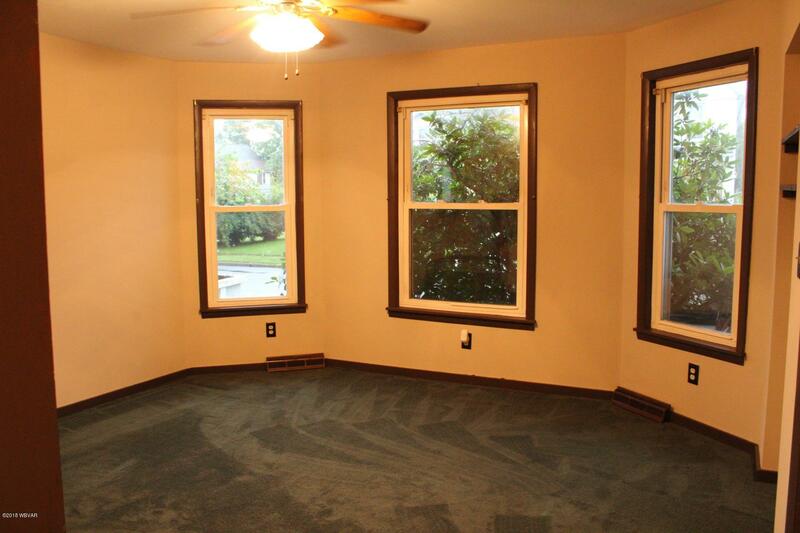 Large 3 bedroom traditional home in Jersey Shore. 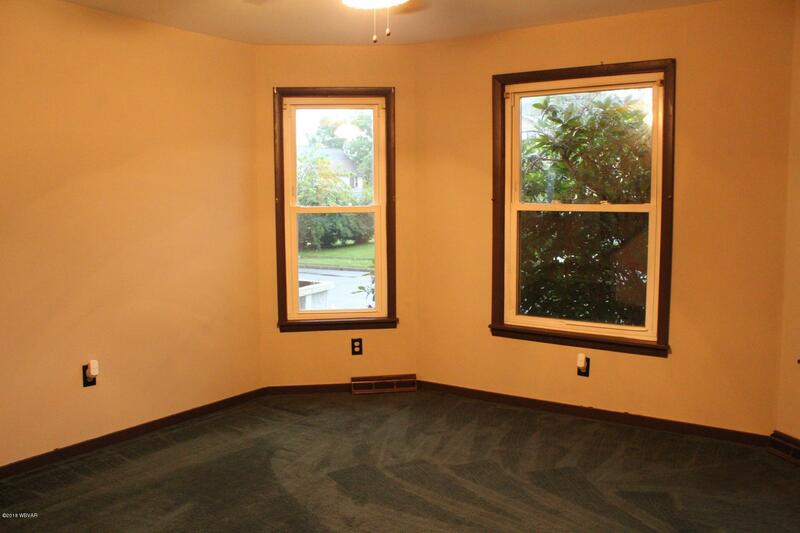 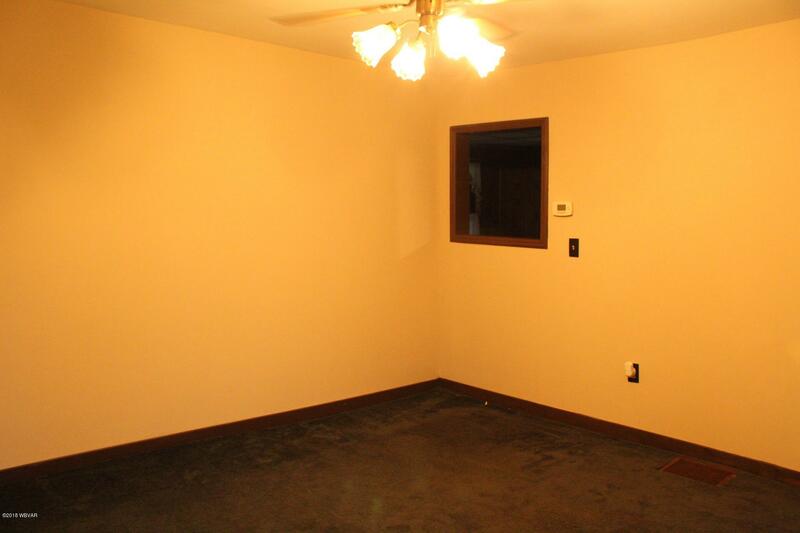 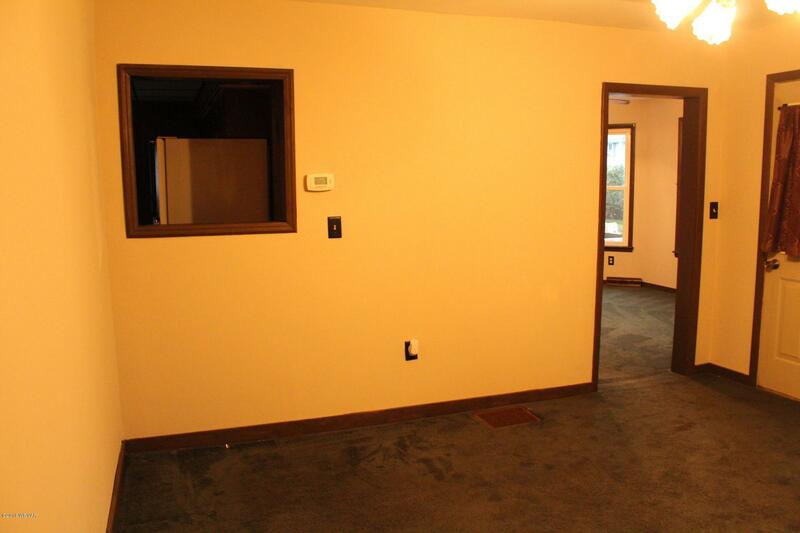 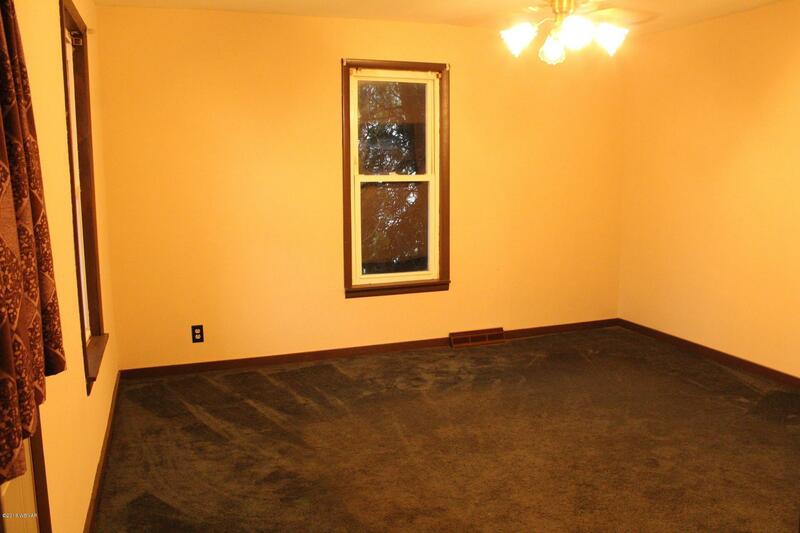 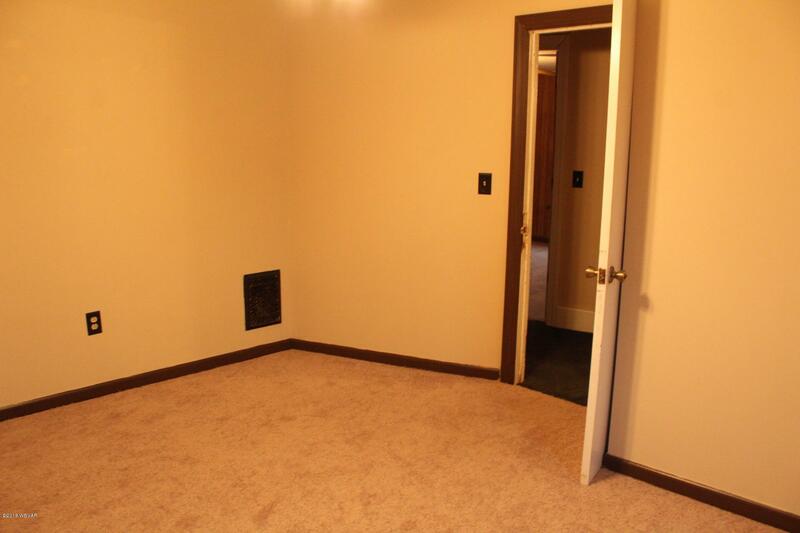 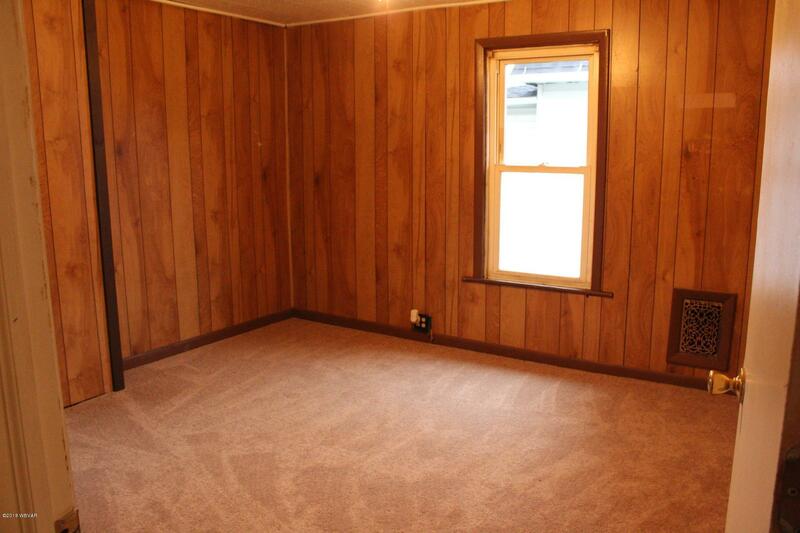 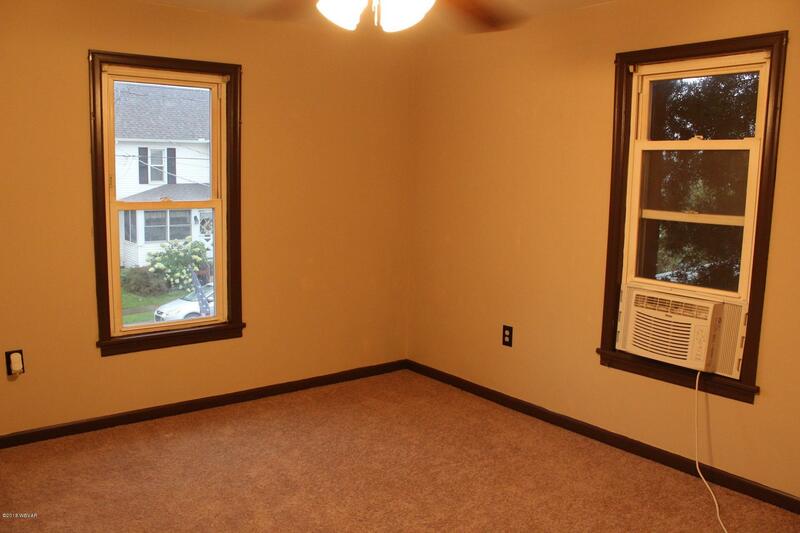 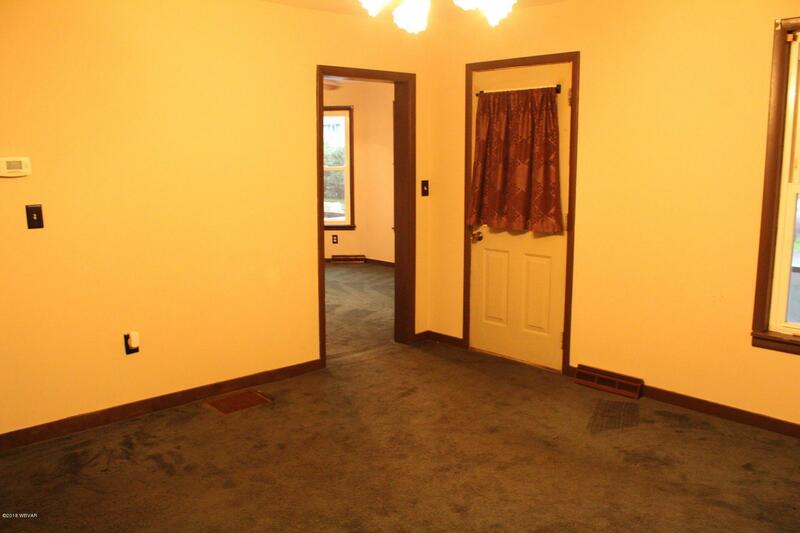 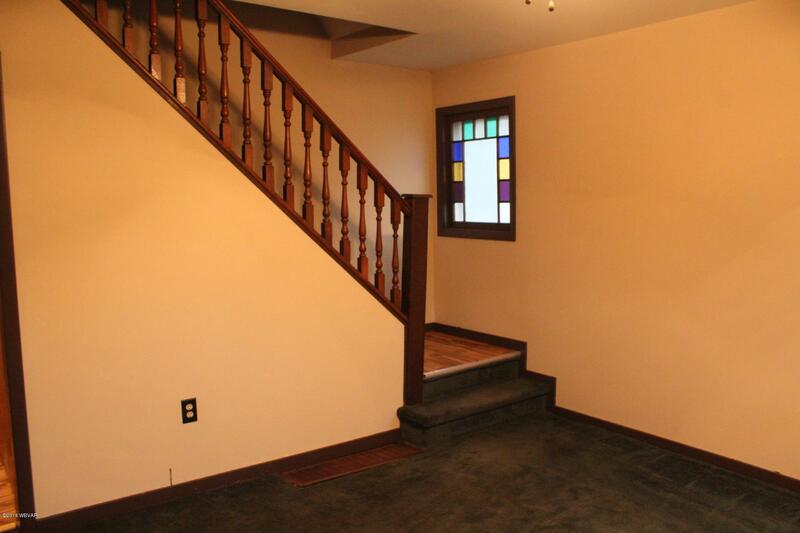 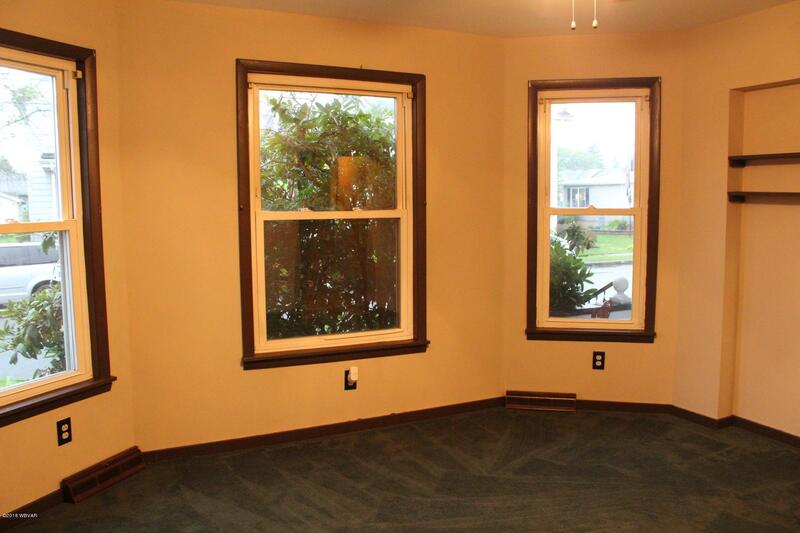 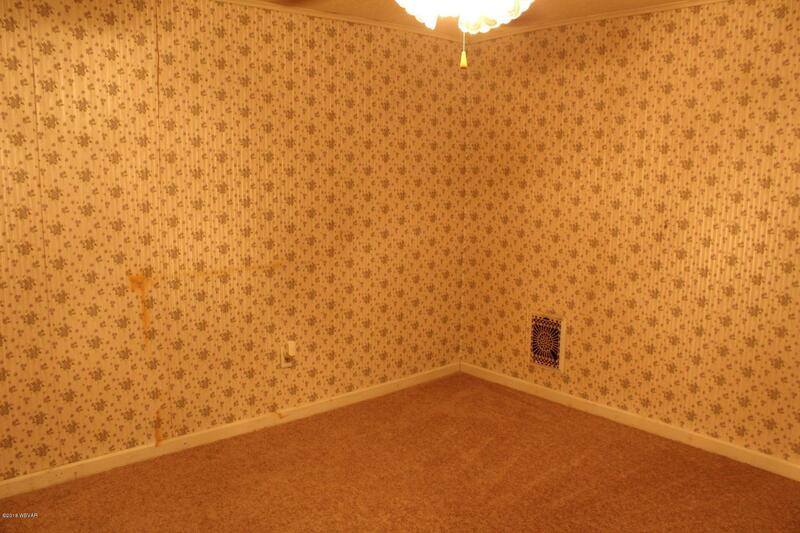 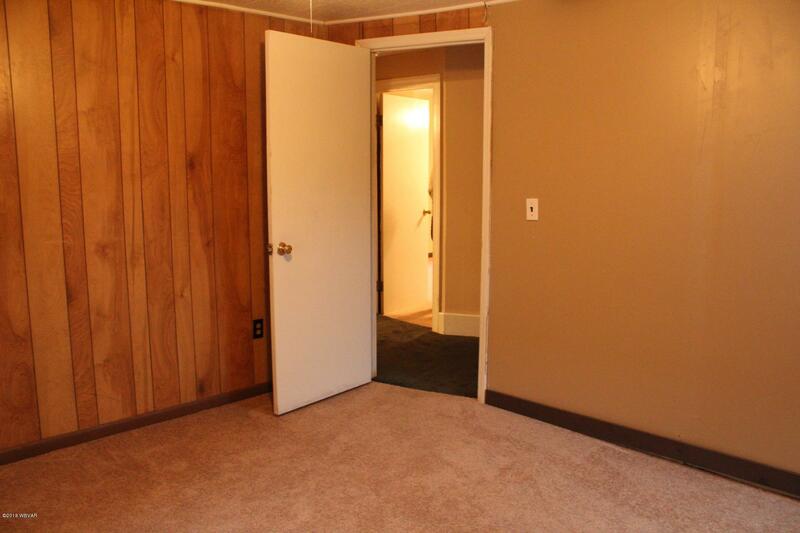 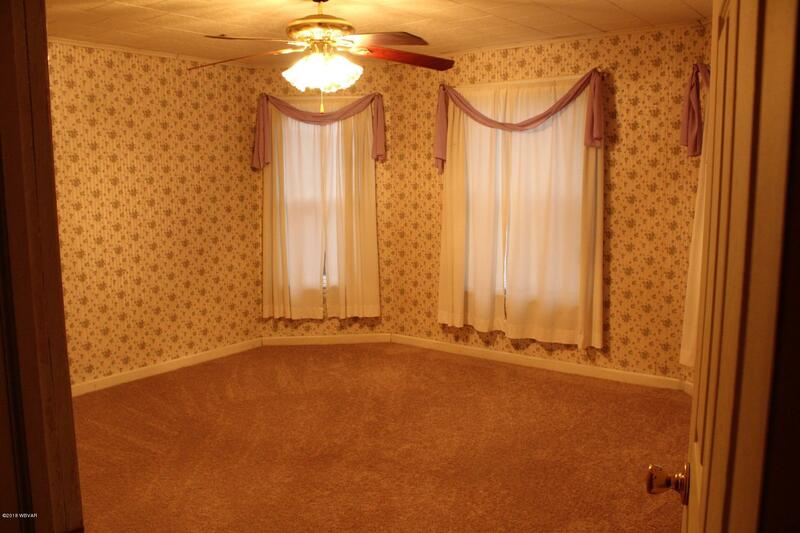 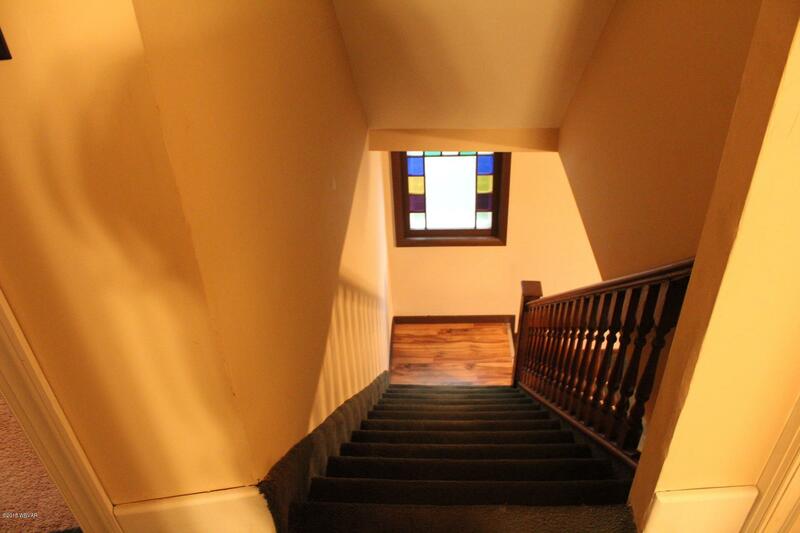 Freshly painted throughout, formal separate dining room, new carpet in the upstairs, and a two car garage in the rear. 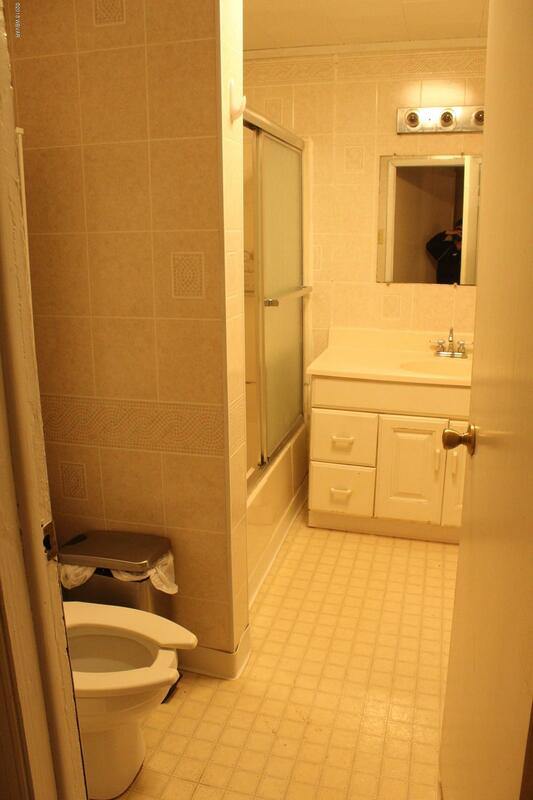 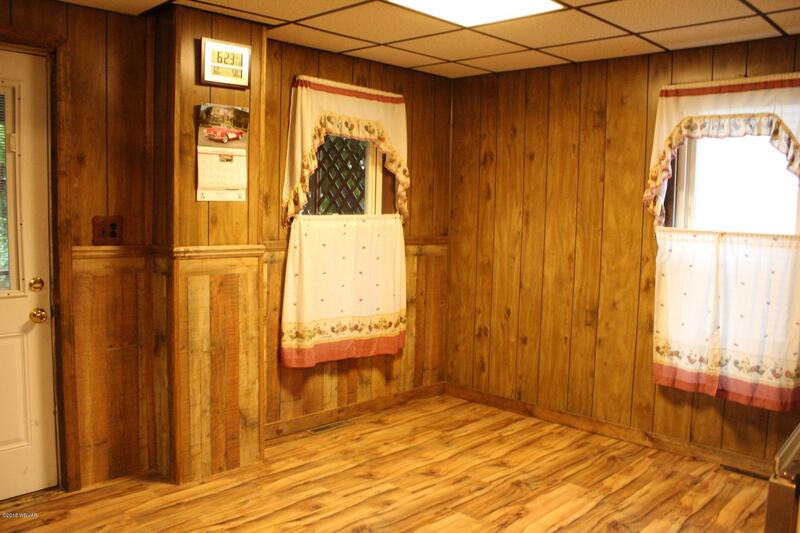 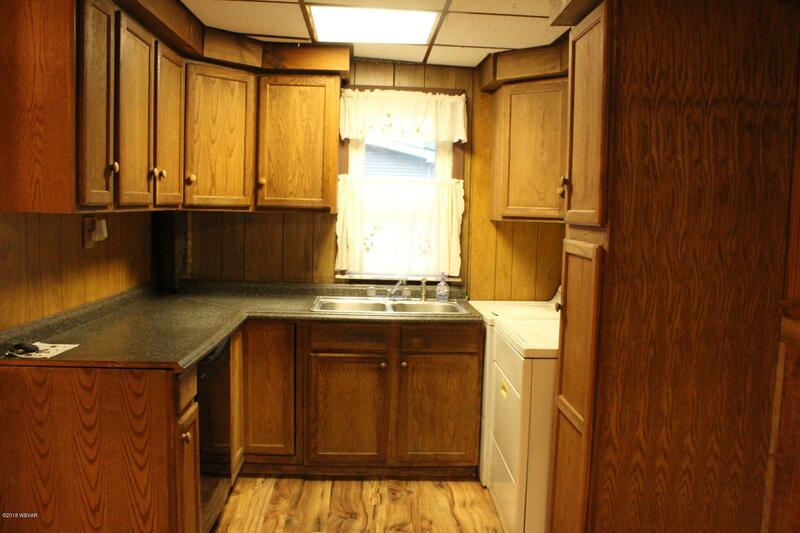 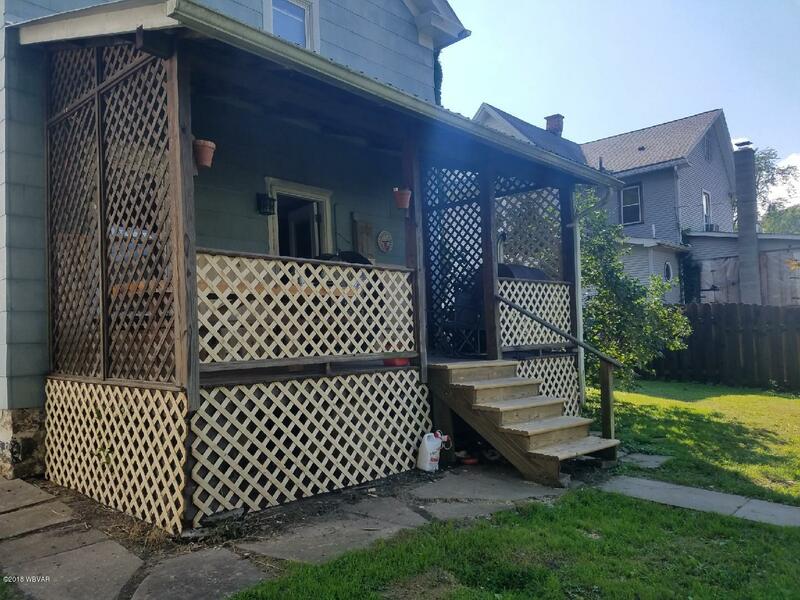 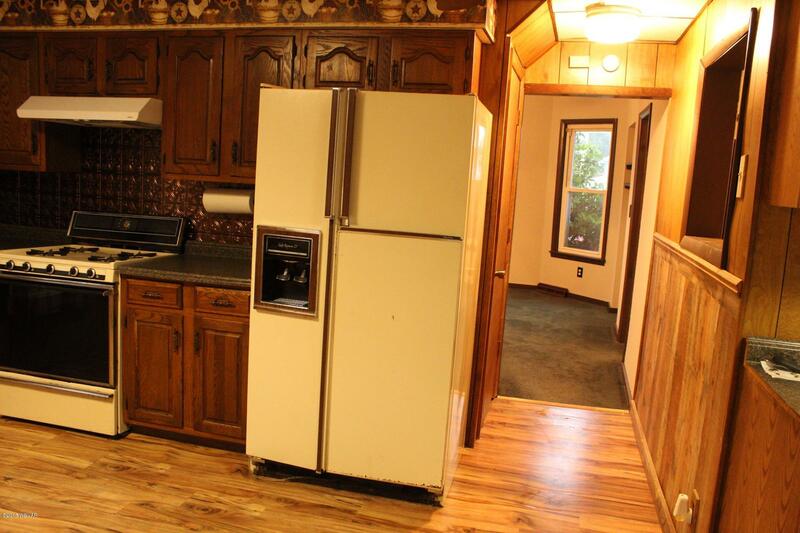 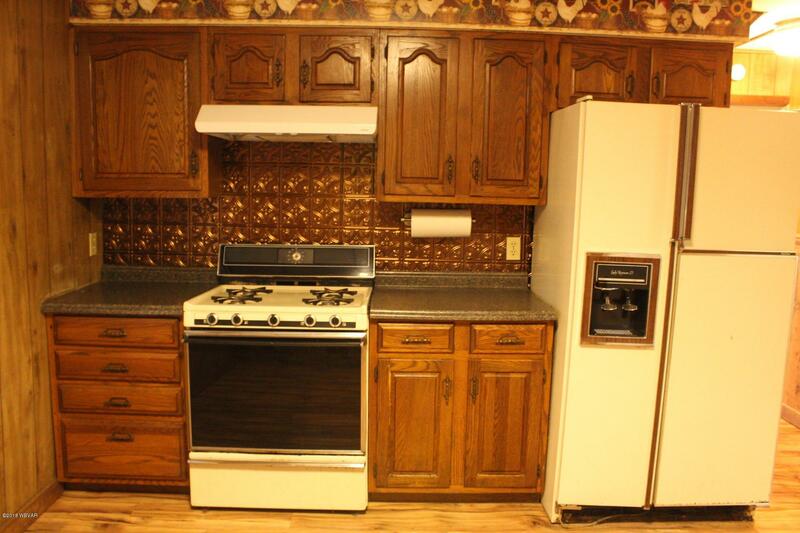 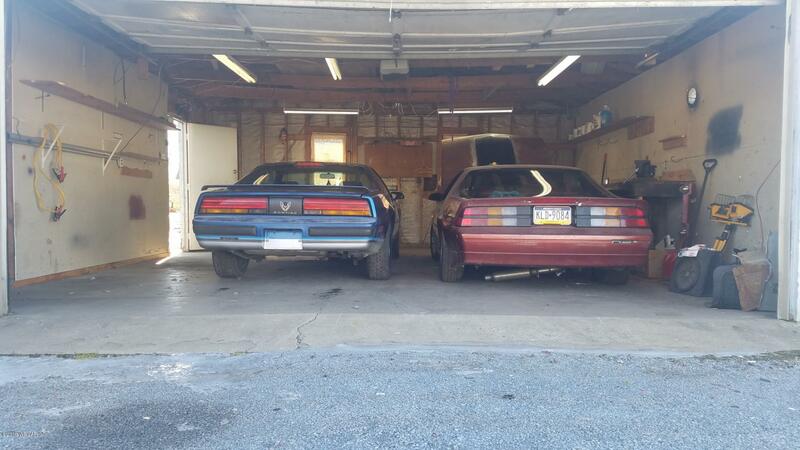 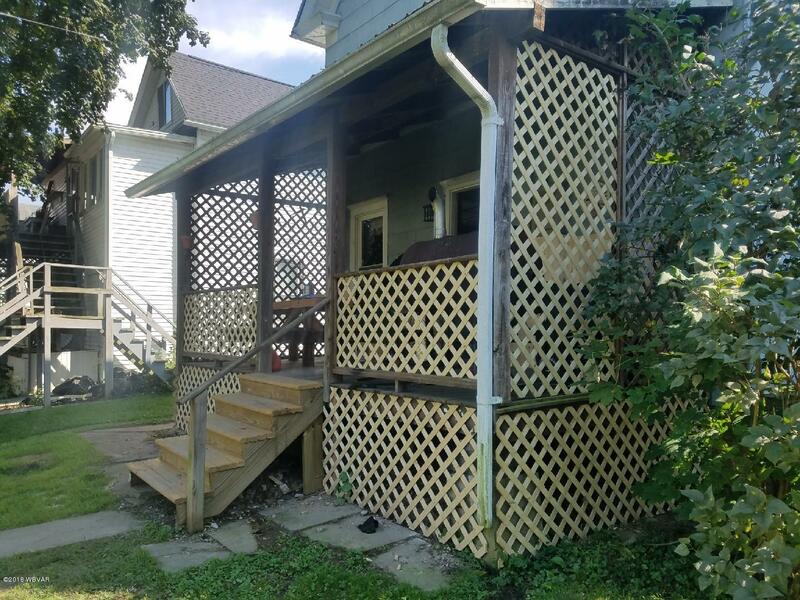 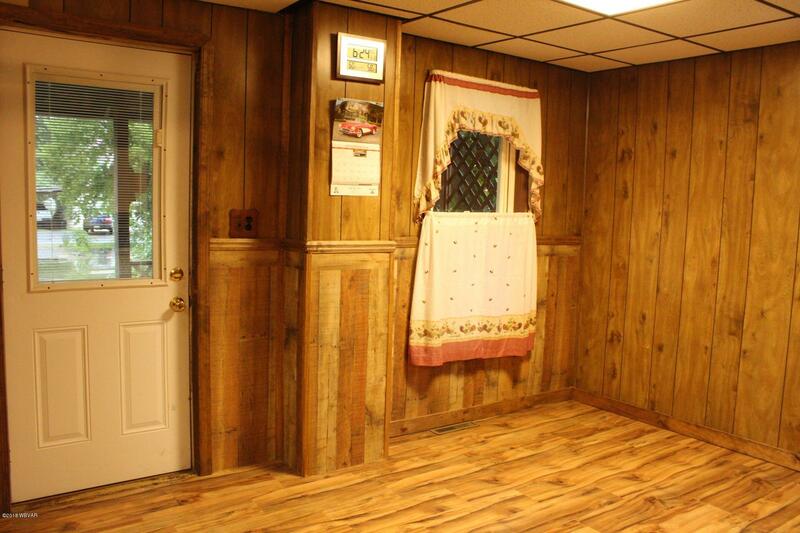 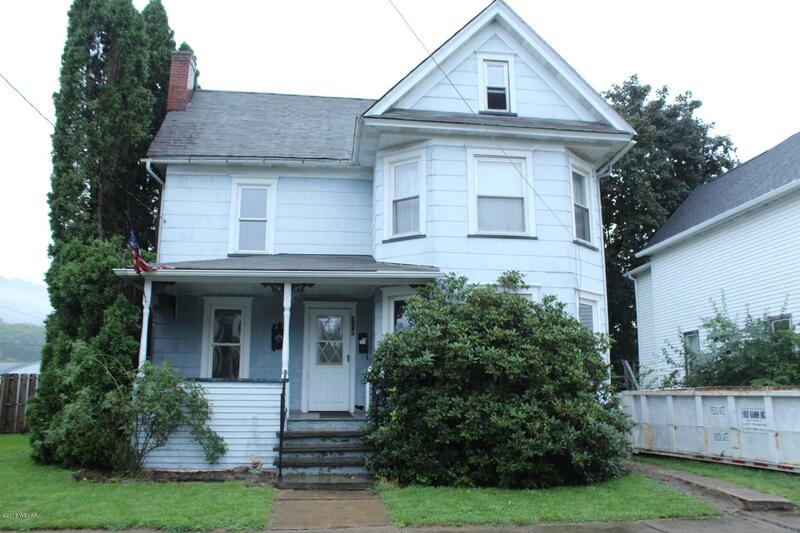 Priced to sell at $79,900. 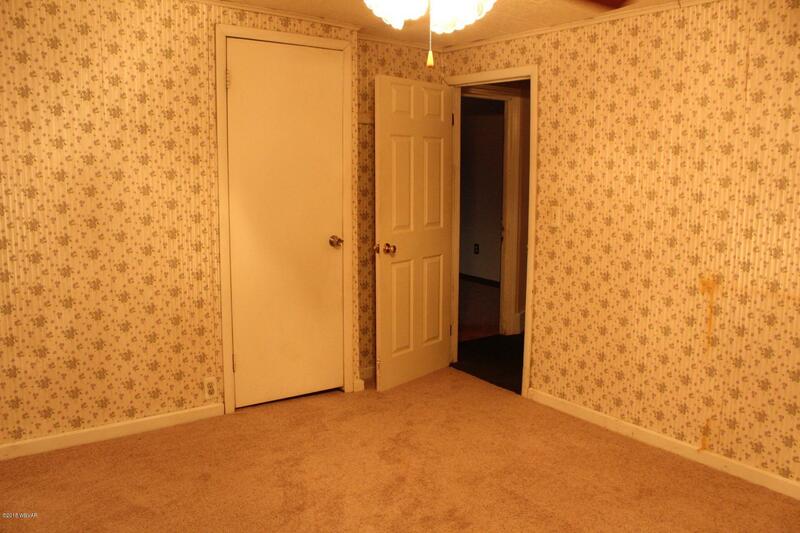 Call Jodi Embick at (570)337-2345 for your personal tour today.